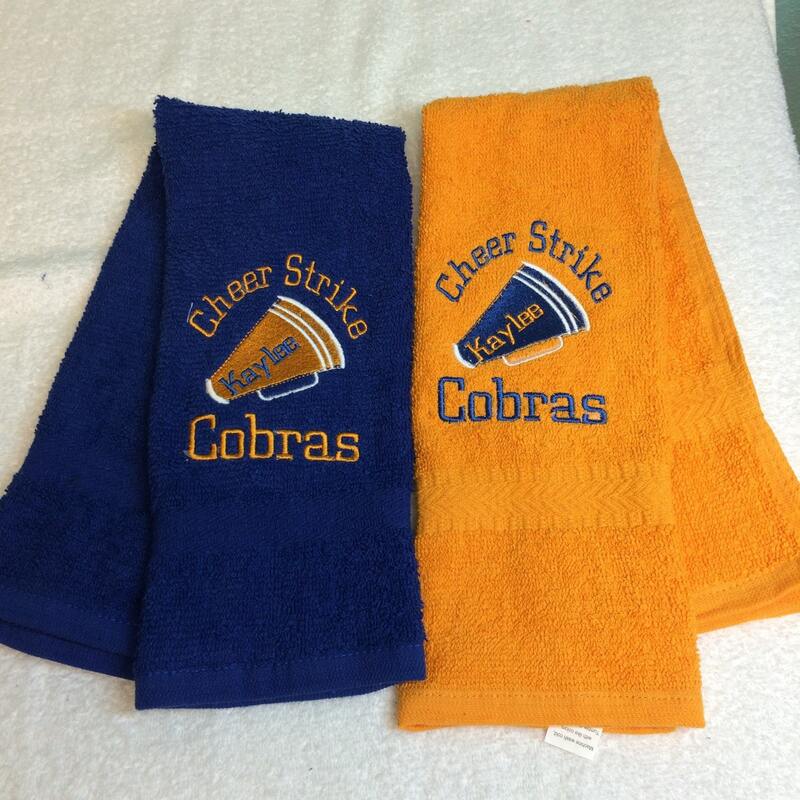 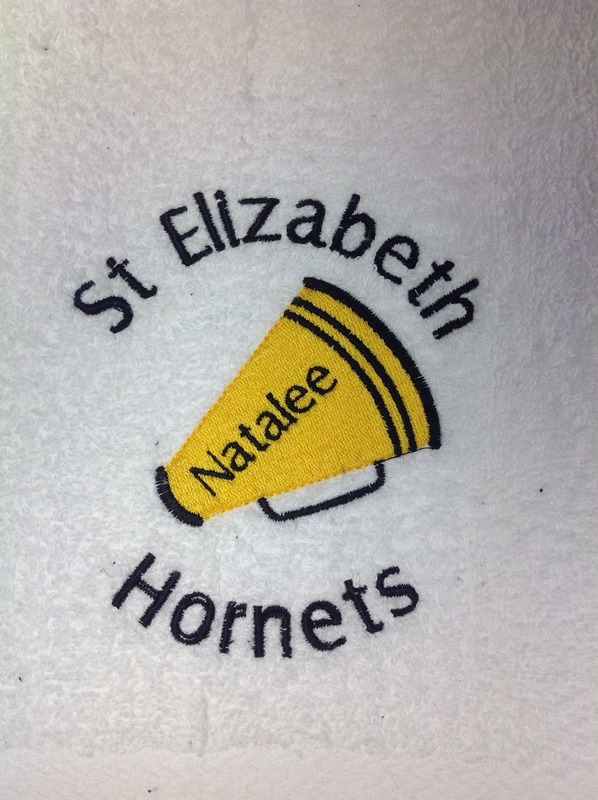 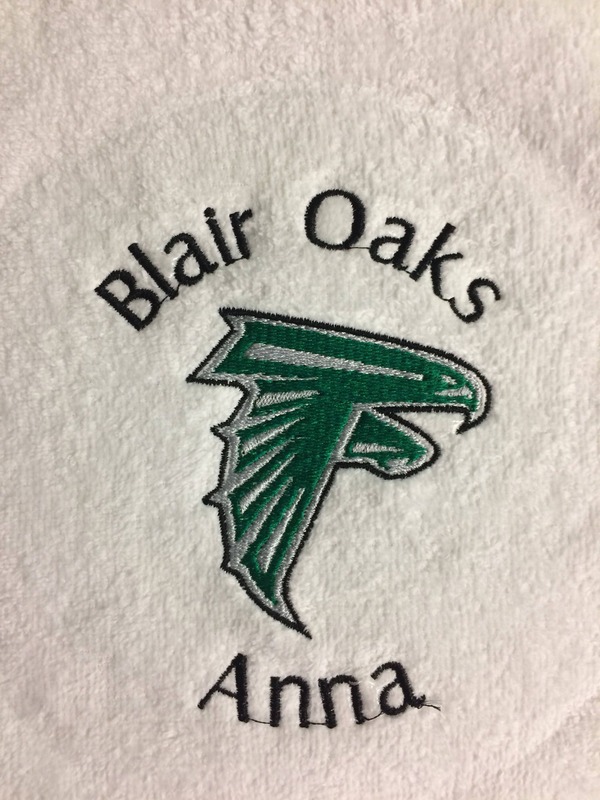 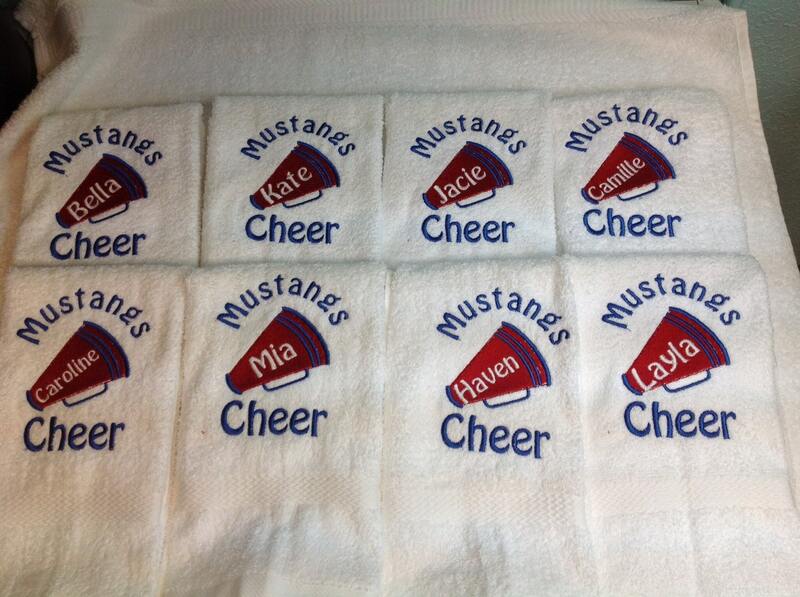 Custom personalized embroidered Cheer towels great team gift. 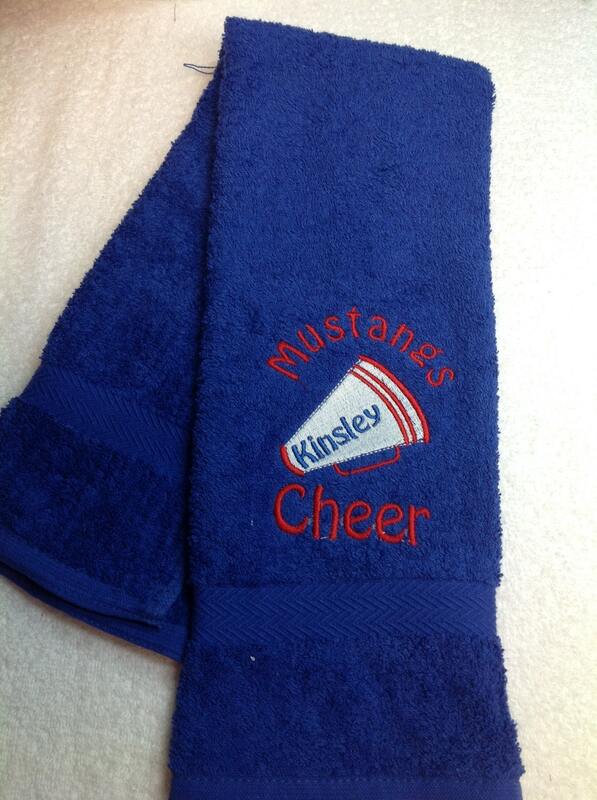 This listing is for one cheerleader towel. 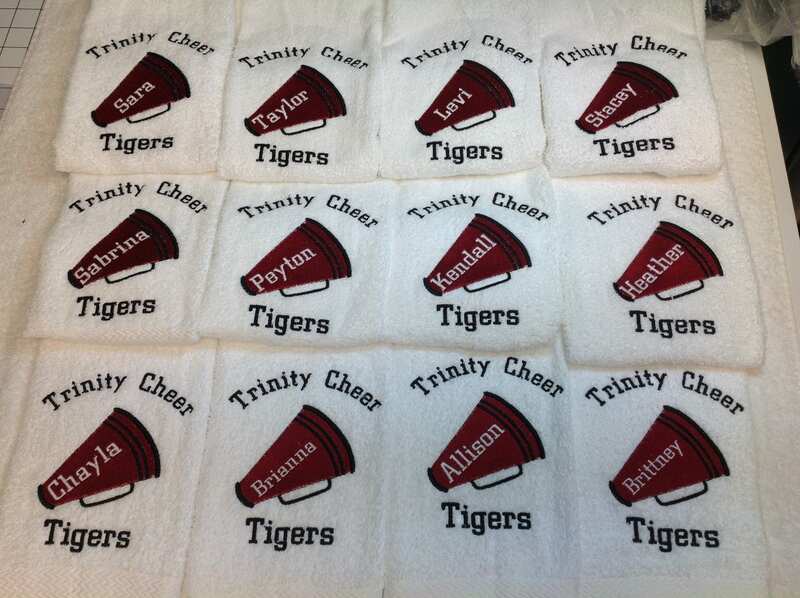 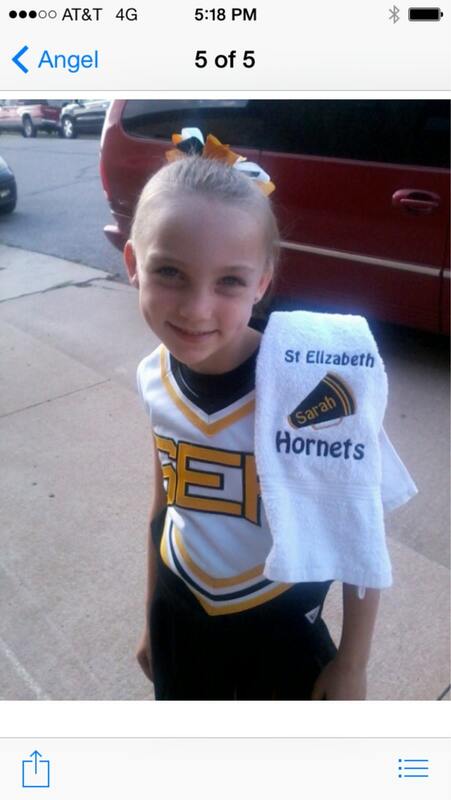 Custom Embroidered Cheer towel for your favorite cheerleader. 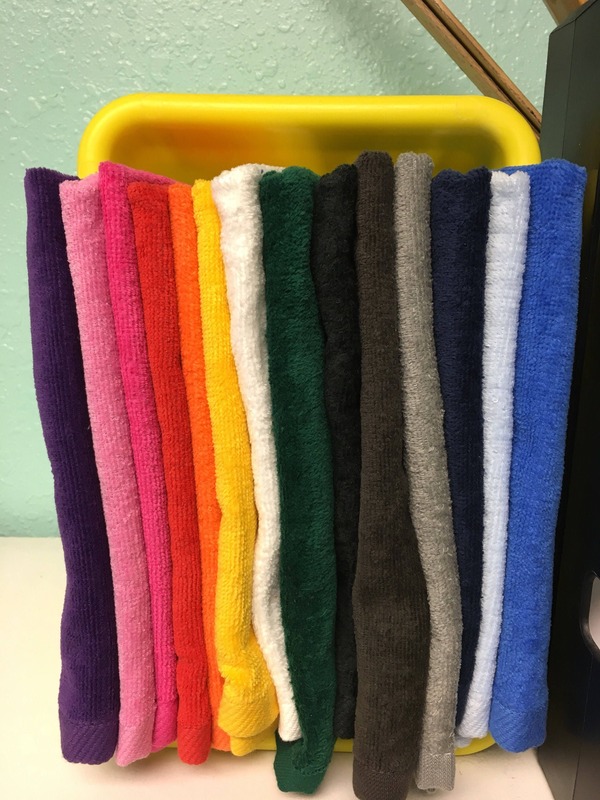 Choose your towel color and size in the drop down menus please. 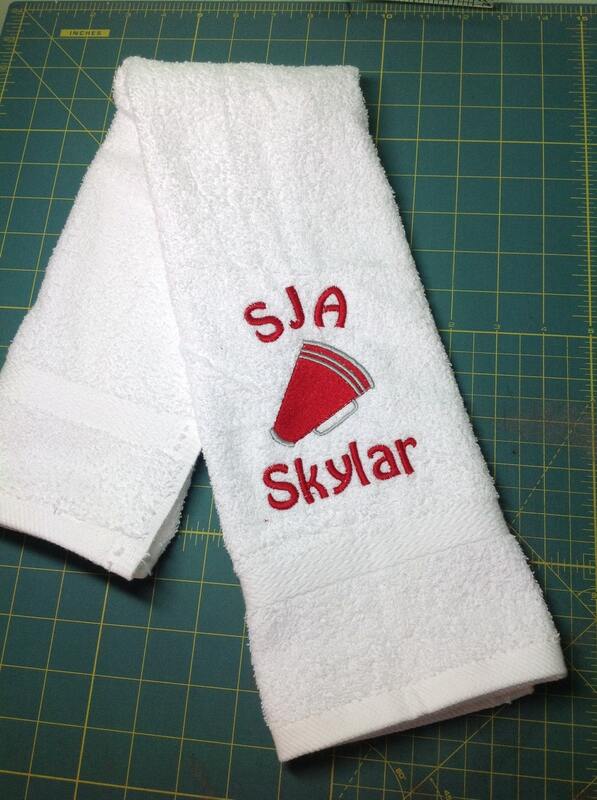 Quick response and love the embroidery!